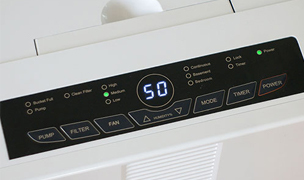 The Miele Complete C3 Brilliant (formerly UniQ) is the pinnacle of performance and convenience. As Miele's flagship model, the C3 Brilliant is loaded with every feature imaginable. 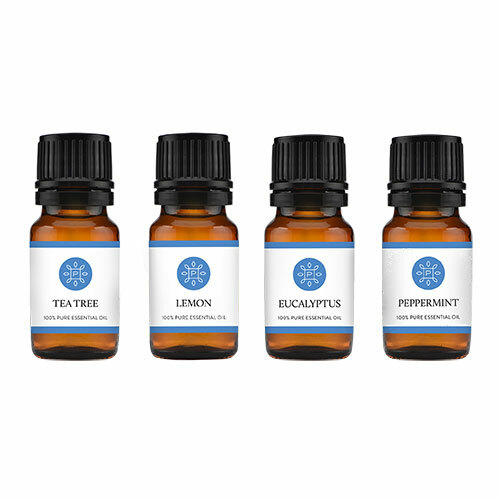 Recommended for carpets and hardwood floors. 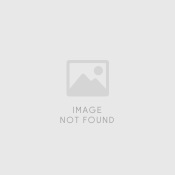 See our ratings and reviews. Made in Germany, setting the standards for durability, performance and superior design and quality. 60-Day Risk Free Trial for all Miele Vacuums! Fits all S4, S5, S6, S8 canister models and S7 upright models. The Miele Complete C3 Brilliant (formerly UniQ) has unparalleled cleaning performance and convenience. 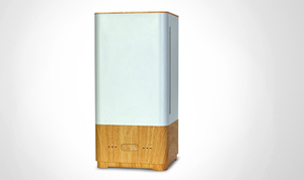 It has no compromises in materials, functionality or design. From its regal mahogany brown metallic color, to its illuminated parking system, LED side body lights and velvet bumper strip, this vacuum has it all and then some. 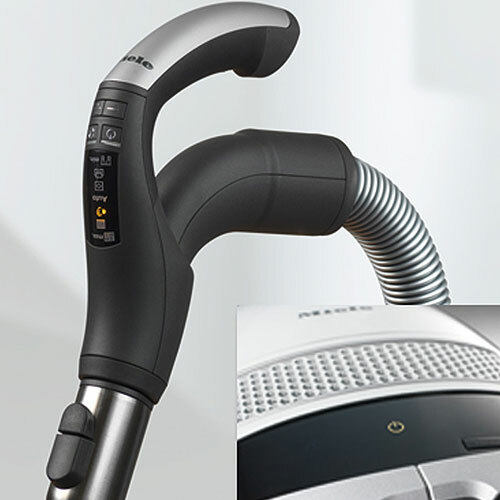 The Miele Complete C3 Brilliant is designed to be the most dynamic, innovative and unique vacuum system ever. The Complete C3 Brilliant is the most quiet vacuum Miele has ever made. 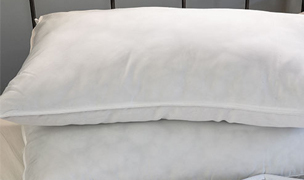 It is the total package combining stability, balance, beauty and complete peace of mind. 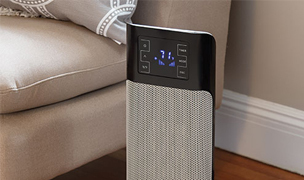 The Miele Complete C3 Brilliant uses an Active HEPA filter, Air Clean Sealed System, Parquet Twister floor brush and Electro Premium power brush to accommodate all floor cleaning needs, while maintaining pristine indoor air quality; 99.9% of lung damaging particles are retained inside the vacuum's filtration system. 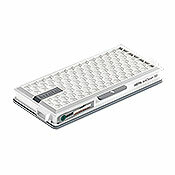 Protected by a 10 year warranty on the motor & casing and 5 year warranty on the electronics. 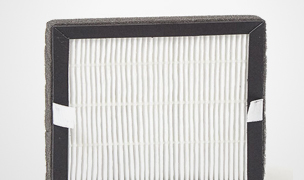 Large capacity, AirClean filter bags with spring-loaded, self-sealing collar - type G/N, 4.76 qt. Designed, engineered and built in Germany. In true spirit of the Miele slogan 'Immer Besser', Miele produced a vacuum cleaner series that has "no compromises". The S8 series is lighter, quieter and offers improved cleaning performance. The C3 vacuums improve upon the user-friendly features of the S5 series with an enhanced design and extra luxury perks. 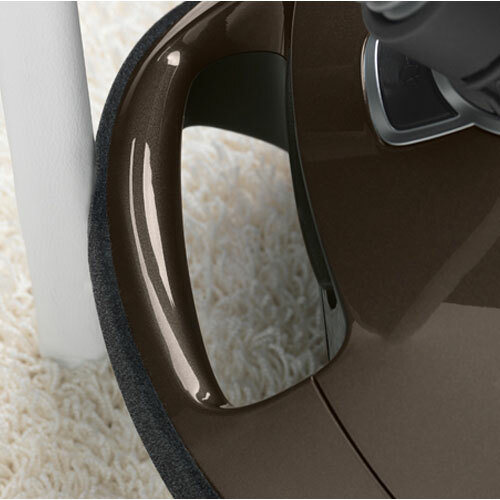 The S8 series is expertly designed and engineered to maximize the users' vacuuming experience. As Miele's flag ship model, the Complete C3 Brilliant is truly unique. If price is not an issue, this vacuum will surpass the expectations of the most discriminating customer. 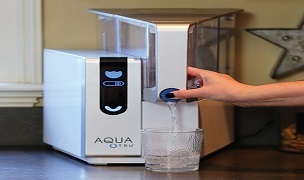 Unmatched filtration system. Our testing showed it exhausts 0 particles back into the room! All controls for operating the vacuum are at your finger tips on the operating handle. 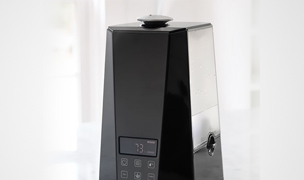 Automatic suction setting for hassle free vacuuming. 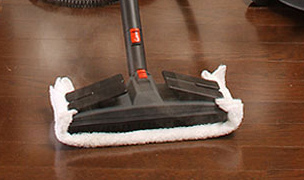 The automatic suction setting will adjust the vacuum's 6-level suction on its own to match the surface being cleaned. LED indicator below the handle shows what suction setting you are on. 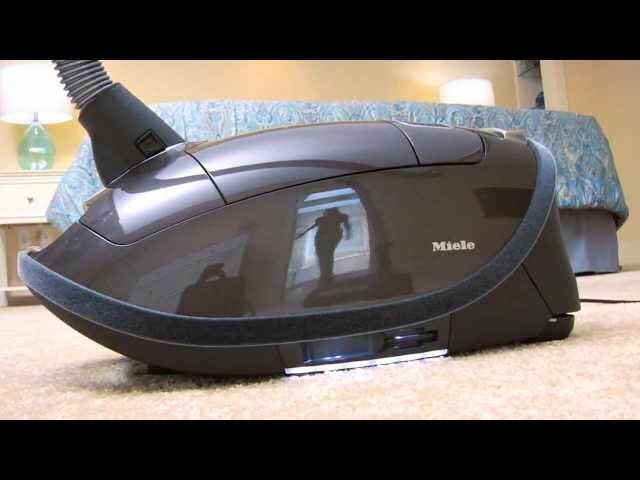 Unbelievably quiet vacuuming - even on the highest suction setting. Very lightweight (impressively so for it size) and easy to carry. Impressive maneuverability. 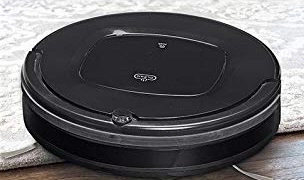 It pulls along without resistance and every necessary part swivels or turns to the point you forget the struggles a typical vacuum cleaner gives you as you move from room to room. Park the Parquet Twister floor tool in the rear spot and the vacuum pauses (standby mode) until you remove the floor tool and the vacuum will resume power. 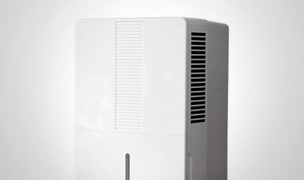 33-foot cleaning radius allows you to clean a large area without having to change power outlets. The cord rewind button only requires a single touch and the entire cord will retract. 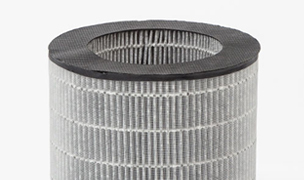 The G/N AirClean filter bags hold a lot of debris and are the best quality bags we have tested. Beyond easy to maintain. 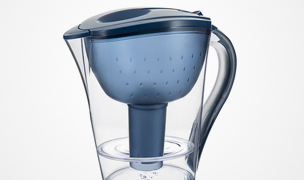 Filter and bag change indicators ensure you are changing the bag or filter only when necessary. A cinch to assemble and change floor tools, use an accessory tool, or remove the wand. The Electro Premium power brush is a superior power brush for cleaning all types of carpets with 5 height adjustments and a headlight. It also parks on its own and will automatically power-off the vacuum when parked. The Parquet Twister floor brush has an improved swivel design that is most helpful when cleaning hard to reach areas like around and under furniture. The parquet floor brush has been redesigned with shorter natural bristles and spaces between the bristle sections to provide maximum suction and longer life. 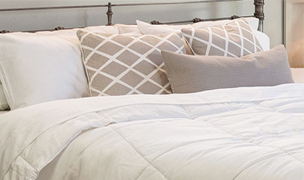 Beautifully designed with a great color and metallic finish. The velvet bumper guard is a nice added touch to protect against scuffs and scratches. The WOW factor - side parking spots that are illuminated so you can clearly see where to hook the floor brush/wand for storage, and LED side lights that illuminate the area around the canister and even have a delayed shut-off after the vacuum has been turned off (like the dome light in a car). Longer warranty on motor, housing and electronics. Higher priced than other Miele models, however, it is an uber-premium vacuum cleaner with all the bells and whistles, and with Miele's quality manufacturing you can be sure it will last for many years. Clearly this is not your average vacuum cleaner and we must admit it is very impressive. If its illumination does make you say "wow", then its performance will. Yes, it has a high price, however, you are most definitely getting what you pay for with the Miele Complete C3 Brilliant. 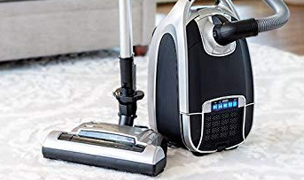 Everything about this vacuum is better than its best competitor. This vacuum will make your vacuuming experience easy, fast and efficient, all while keeping you indoor air clean. The Complete C3 Brilliant comes with a premium power brush and parquet floor brush. 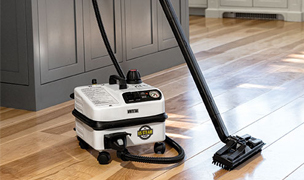 These two floor tools will allow this vacuum to expertly clean hardwood floors, tiles, plush carpets, thin rugs and everything in between. 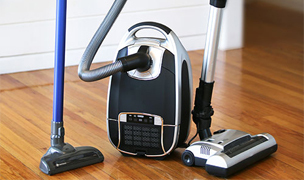 If money is not a factor, this vacuum is a high-end, long term investment for your home. 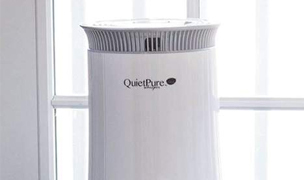 Includes 4 dustbags, 1 pre-filter, 1 standard filter. Fits Miele S400, S600, S2000, S5000, S8000, Classic C1, Complete C2, & Complete C3 series canister vacuums. 9-layer filter bags with spring-loaded, self-locking collar. 4.76 qt capacity. 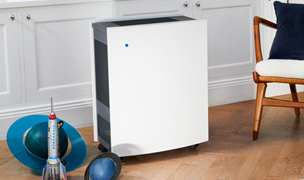 Includes 1 HEPA filter. Fits Miele S4, S5, S6 & S8 Canister Vacuums. Replace after 50 hours of use, or approximately 12 months. Recommended for: Gentle cleaning of stairs and other limited space carpet applications and aggressive cleaning of upholstery. Great for removing pet hair from upholstery. Fits all S4, S5, S6, S8 canister models and S7 upright models. 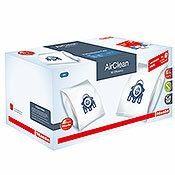 Includes 16 Miele Type GN FilterBags™ and 1 AirClean™ HEPA HA50 Filter. 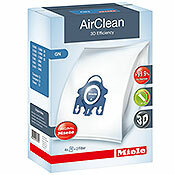 Compatible with Miele Classic C1, Complete C2 and Complete C3 vacuum cleaners. Gentle on hard floors—soft natural bristles move smoothly across hard floor surfaces. 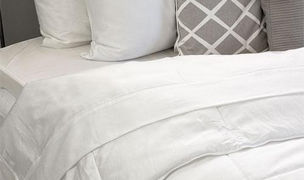 Easily reaches small nooks.